Welcome back to STAMPlorations Inspiration post. 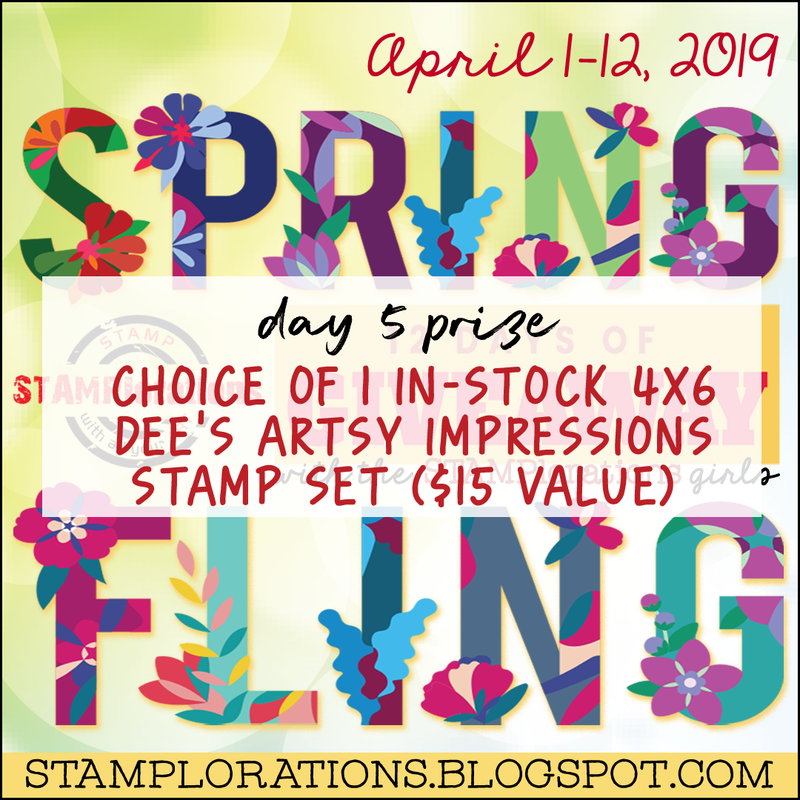 We the inspiration team at STAMPlorations are here to inspire you with our creations using STAMPlorations products through these weekly inspiration posts and there is more to inspiration... We'll have a monthly random drawing -- 1 commenter wins a $10 gift certificate Yay!! 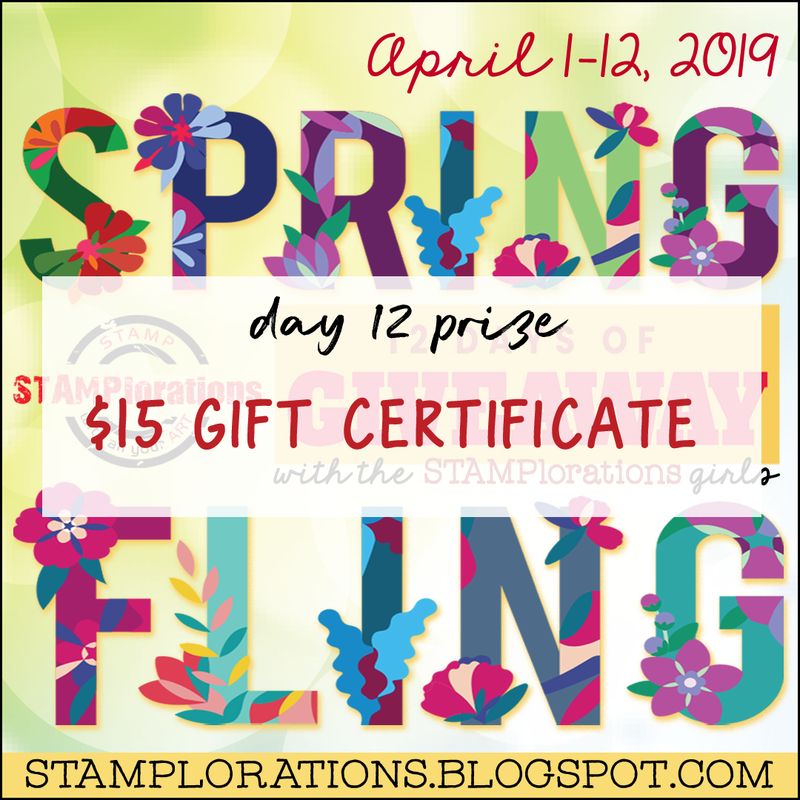 Our Special event "Spring Fling 12 Days of Giveaway event" has come to an end but you still have a chance at winning, you have until April 19th to leave comments. 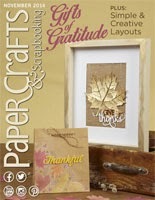 Inspiration team is continuing with Spring themed projects. 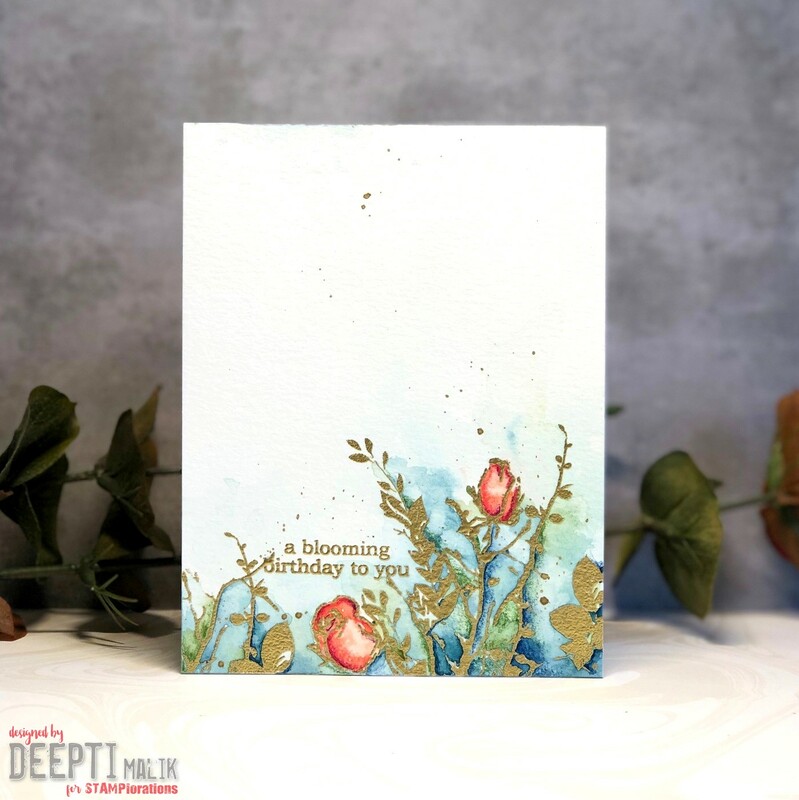 I decided to go with more neutral and subtle tones for this card. 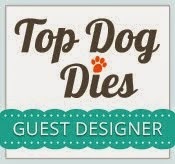 I also wanted to include a coffee cup so I heat embossed and fuzzy cut it from a patterned paper. 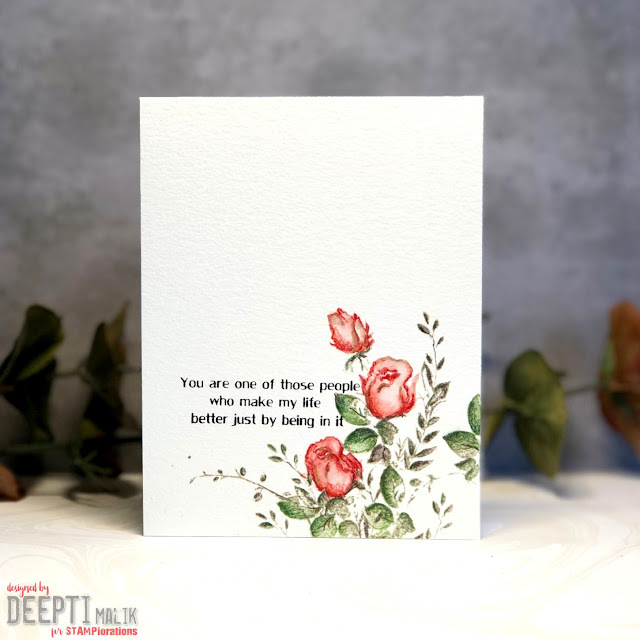 I stamped the leaves and roses along the edge and did some no line pencil coloring of the roses. 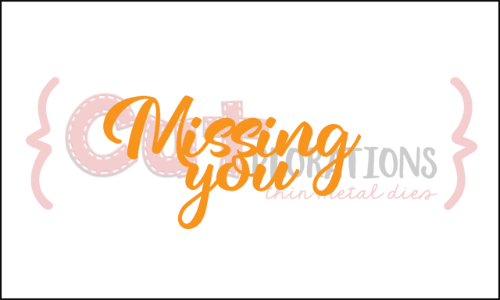 To finish, I stamped the sentiment. 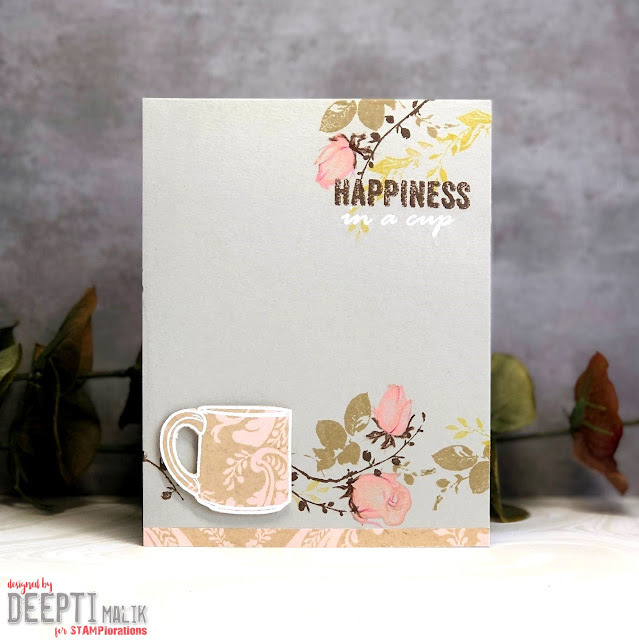 I have used Coffee Happy, Wooded, Prismacolor pencils and Anna Griffin patterned paper. 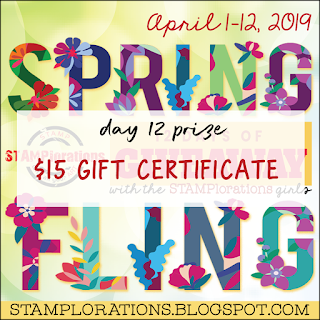 STAMPlorations has been celebrating the very first Spring Fling 12 Days of Giveaway event for the last 11 days and there were prizes up for grabs for each day. 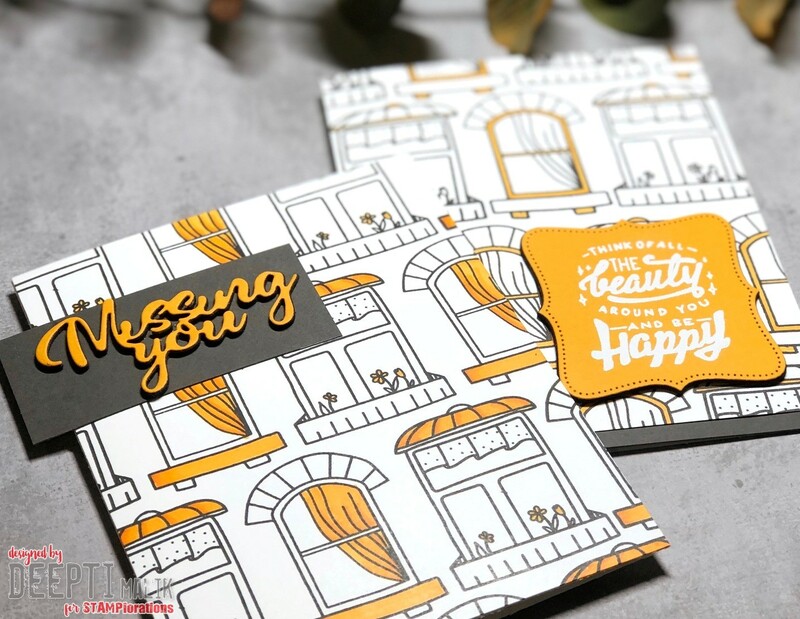 Hope you have been hopping along with us all these days... Today is the final day, if you haven't hopped along, there is still time to comment for a chance at these amazing prizes. 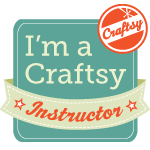 Today on the DAY 12, I am participating with my spring creation and today's prize i$15 Gift Certificate. 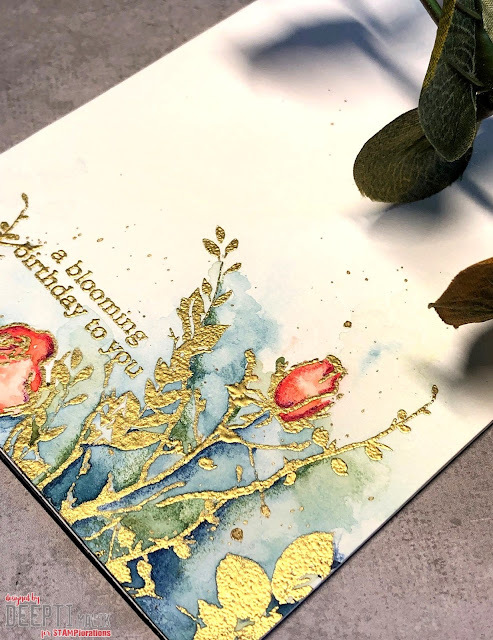 For my card, I used one of my newest released stamp set "Wooded"
I took a watercolor card stock and gold heat embossed the images along the lower edge, I also stamped the sentiment in gold. 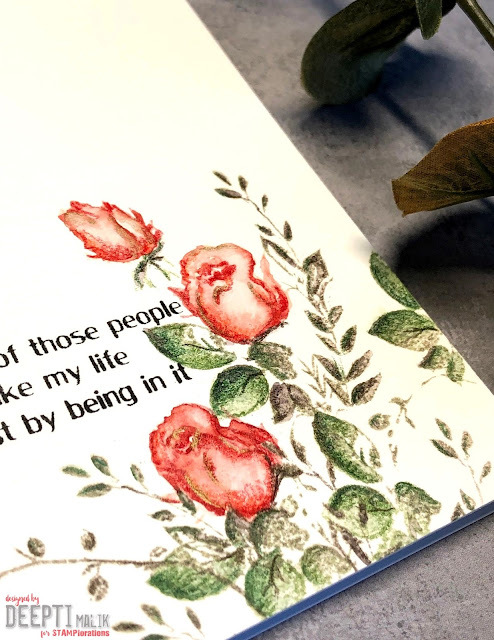 I used the stamp set "Fluttery" for that. I then water colored it with some loose wet on wet coloring. 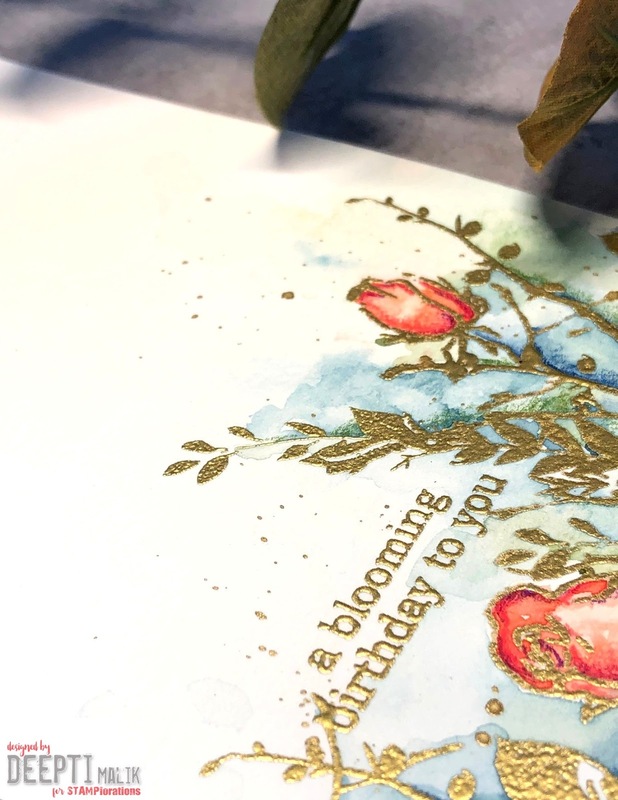 I also added a gold splatter to accent my card. 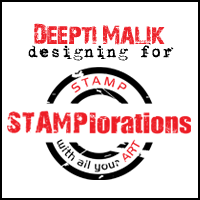 I hope you enjoyed my creation, don't forget to visit the STAMP blog HERE to check out other gorgeous creations. 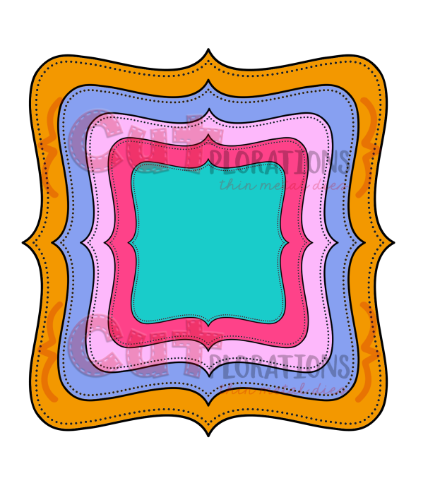 STAMPlorations Spotlight - Pop of color! Welcome back to STAMPlorations Inspiration post. 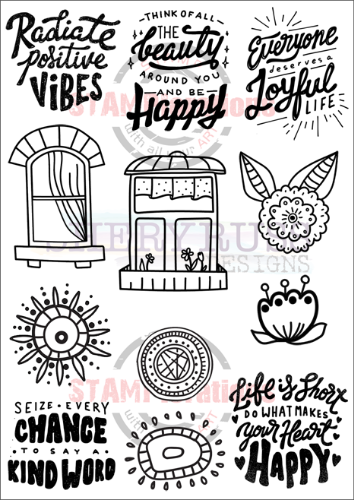 We the inspiration team at STAMPlorations are here to inspire you with our creations using STAMPlorations products through these weekly inspiration posts and there is more to inspiration... We'll have a monthly random drawing -- 1 commenter wins a $10 gift certificate Yay!! 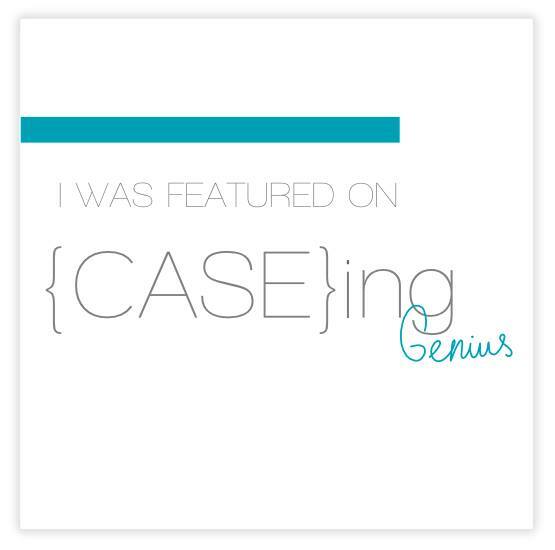 As you might know we are celebrating "Spring Fling 12 Days of Giveaway event". 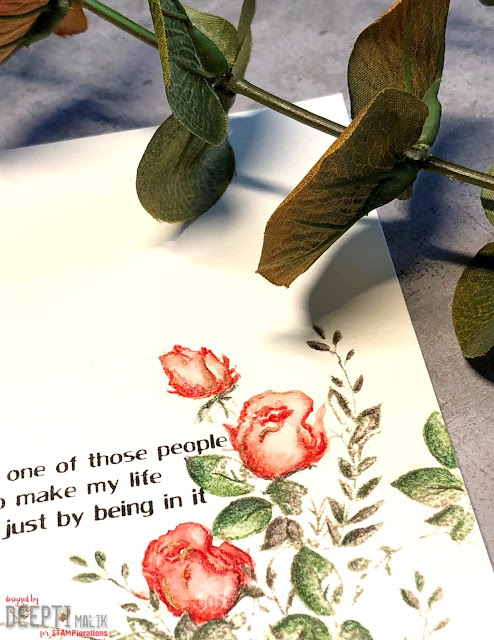 So the inspiration team is also creating Spring themed projects. 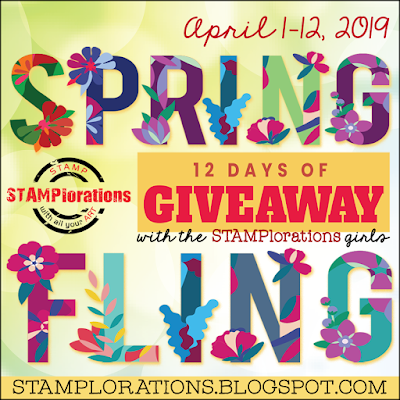 STAMPlorations is celebrating the very first Spring Fling 12 Days of Giveaway event! 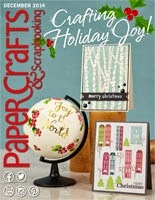 Every day for the next 12 days, one lucky crafter who leaves comments on STAMP blog and designers' blogs will win a prize. 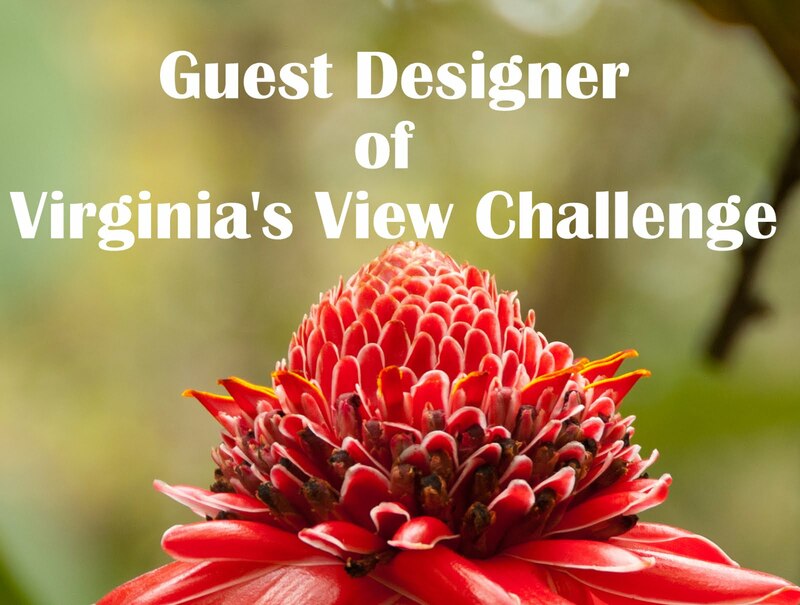 You'll want to stop by there every day to see the spring-themed projects by the STAMPlorations girls, as well as the prize that's up for grabs for the day. 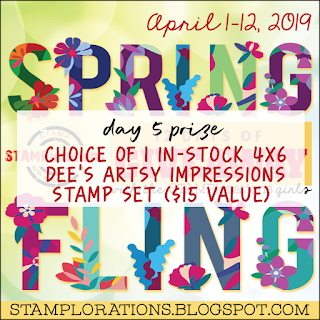 Today on the DAY 5, I am participating with my spring creation and today's prize is your choice of one in stock 4x6 [$15 value] stamp set from my stamp line "Dee's Artsy Impressions"
Since the prize is from my stamp line I chose to make a card from the same, I used one of my newest released stamp set "Wooded"
I kept the design simple by stamping [using Distress inks] the images along the lower edge of water color card stock and water coloring them. To further accent the coloring I added some depth and dimension using Prismacolor Pencils. I also accented the roses with a touch of gold. 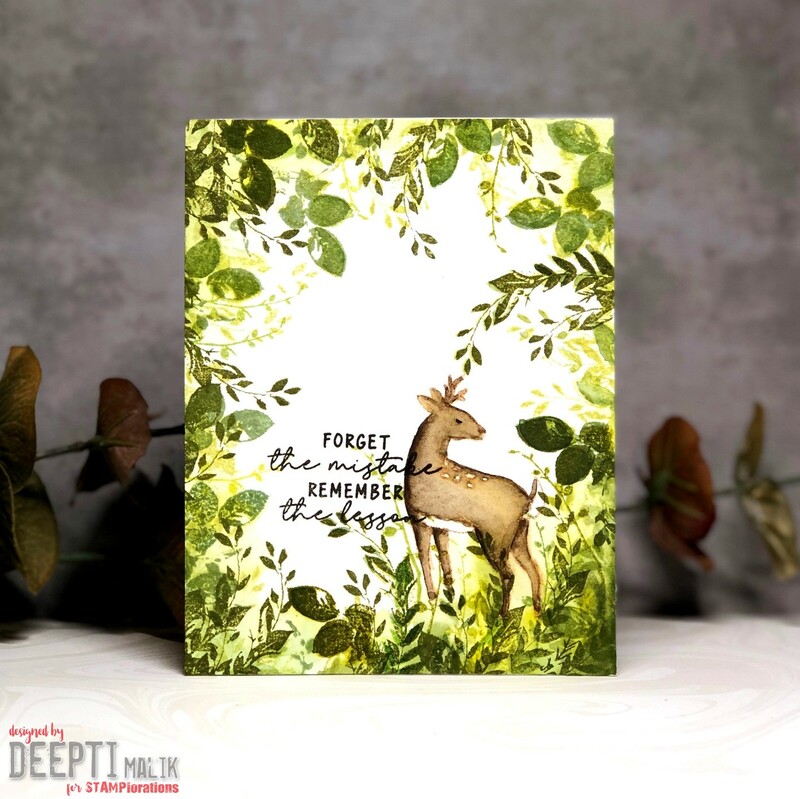 I hope you enjoyed my creation, don't forget to visit the STAMP blog HERE to check out other gorgeous creations.